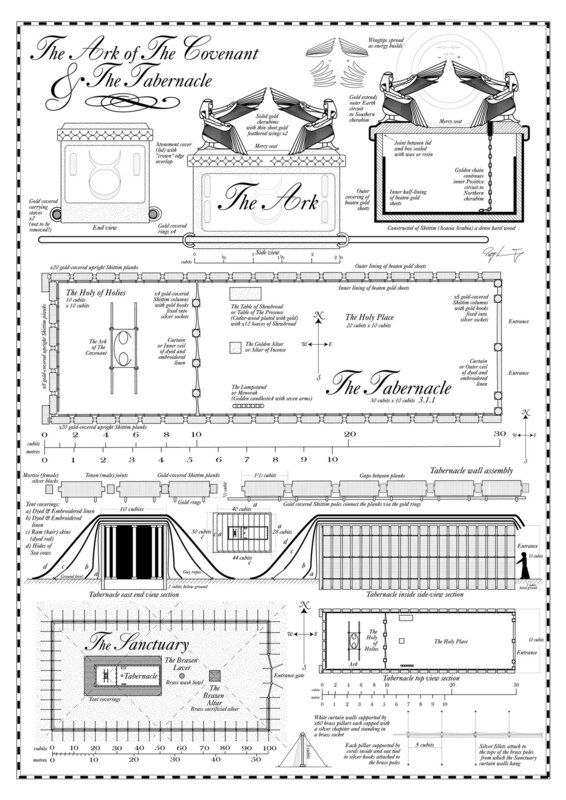 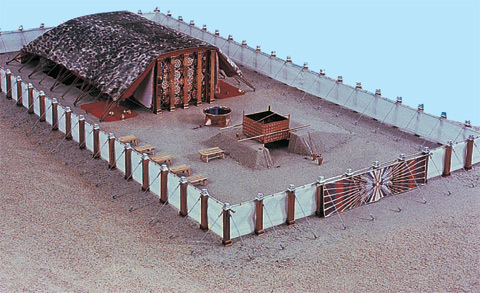 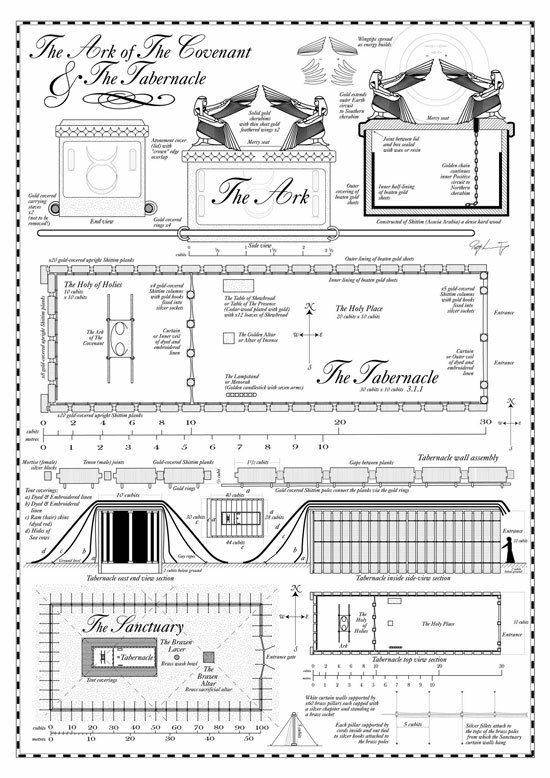 Basically used in the meaning of the marching church of the Jews, the Tabernacle of the assembly, used according to the Bible as the place of offering sacrifices and storing the Ark of the Covenant before the construction of the Jerusalem temple, created strictly in the image of the Tabernacle. 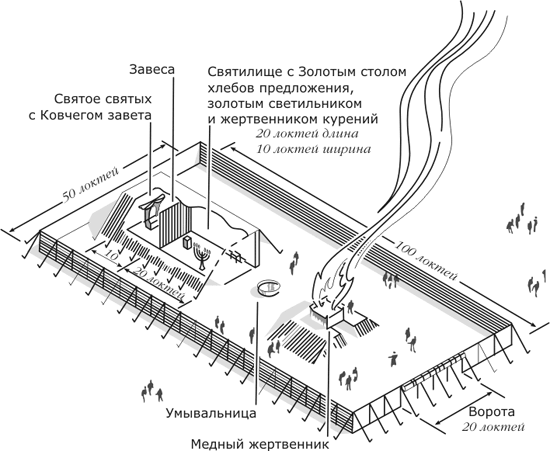 The Russian tradition also uses a synonym for the Tabernacle word - . 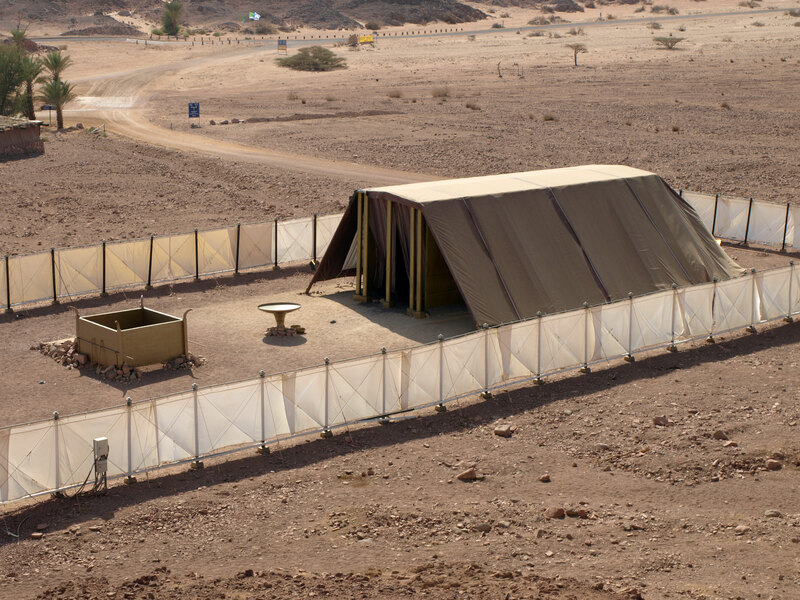 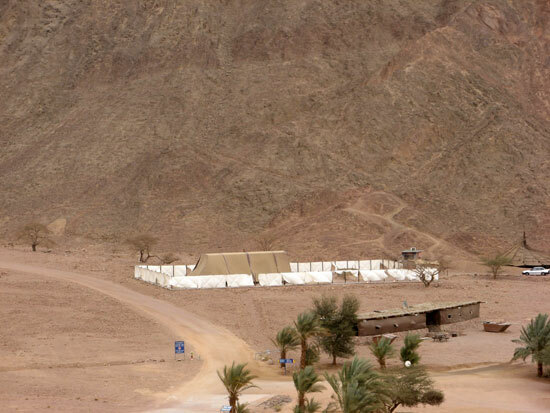 In Timna, there is a layout of the Tabernacle (life-sized), similar to that built by the Israelites during their wanderings in the desert after the exodus from Egypt.